“At first I was very skeptical. I heard from teachers that students show a huge change in personality and a ray of positivity. I thought that sounded cliche, I didn’t think that was possible. But I could not have been more wrong." Coming into the program, Adwithiya said he would choose to work solo, describing himself as a “lone wolf”. After participating in the community project Adwithiya now feels much more confident working with others. He was able to develop skills such as delegating and problem solving, and understands the importance of working together to achieve a mutual goal. As well as learning the importance of teamwork and cooperation, Adwithiya has noticed significant changes in himself. After weeks of coaching, physically challenging adventures and working collaboratively on a community project, Adwithiya gained a new perspective of himself, others and the world around him. Adwithiya encountered a number of different life lessons that have changed his perspective and approach to daily life. 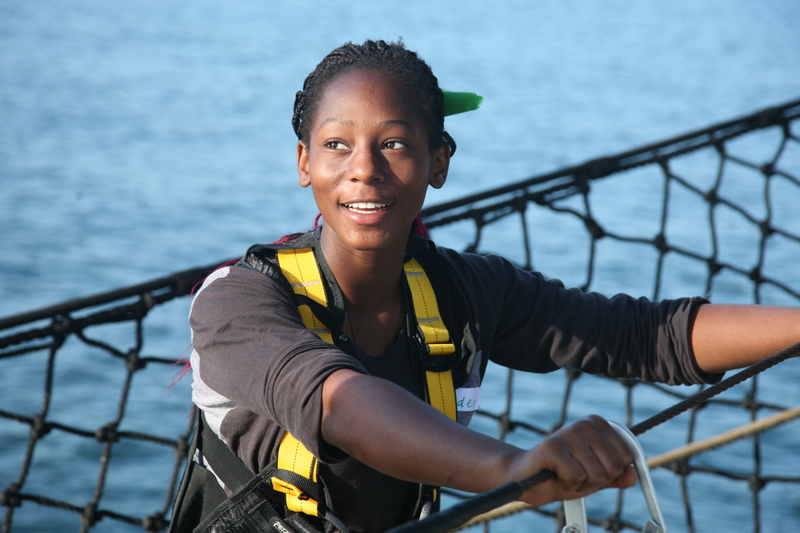 A stand-out moment from the program for him was during the 5-day adventure with Outward Bound which has continued to positively impact his outlook and mentality. 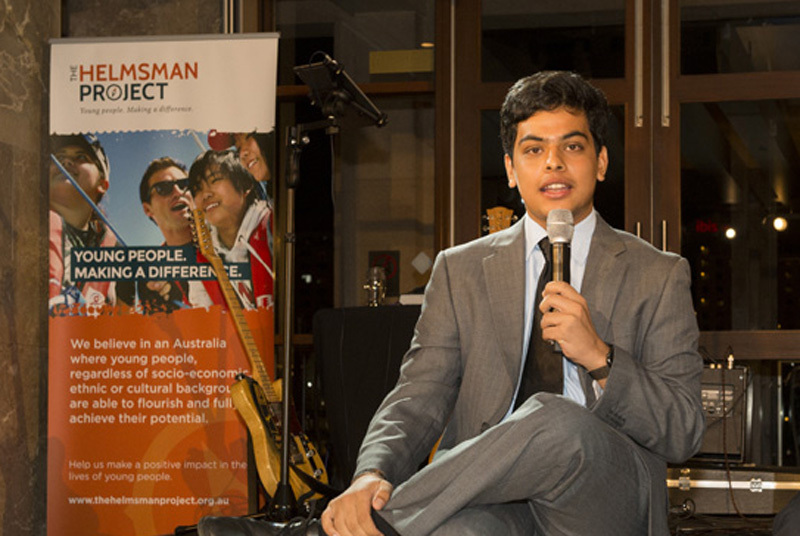 Adwithiya’s story of his experience on the program is filled with self-growth and development. 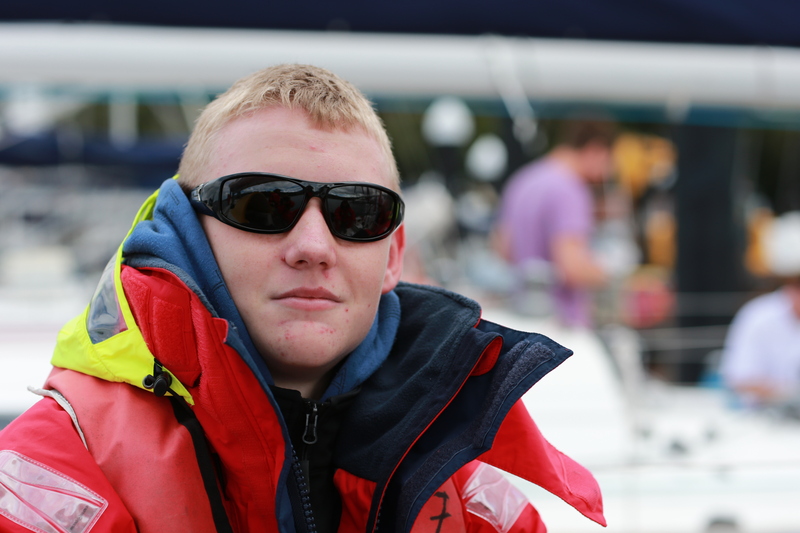 It is empowering to see the impact The Helmsman Project is having on young people, and how the important life experiences and skills learnt help them to unlock their potential and achieve their personal best.